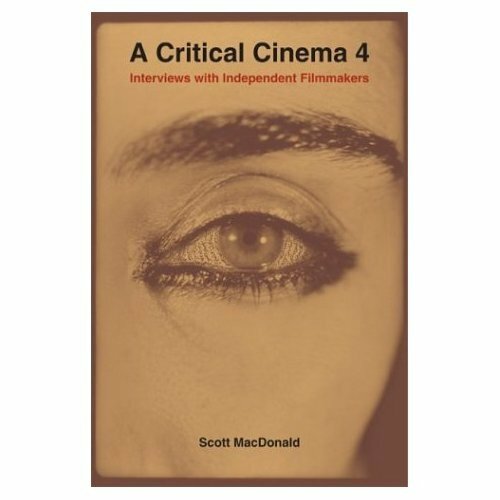 A Critical Cinema 4 is the fourth volume in Scott MacDonald's Critical Cinema series, the most extensive, in-depth exploration of independent cinema available in English. In this new set of interviews, MacDonald once again engages filmmakers in detailed discussions of their films and of the personal experiences and political and theoretical currents that have shaped their work. The interviews are arranged to express the remarkable diversity of modern independent cinema and the network of interconnections within the community of filmmakers.